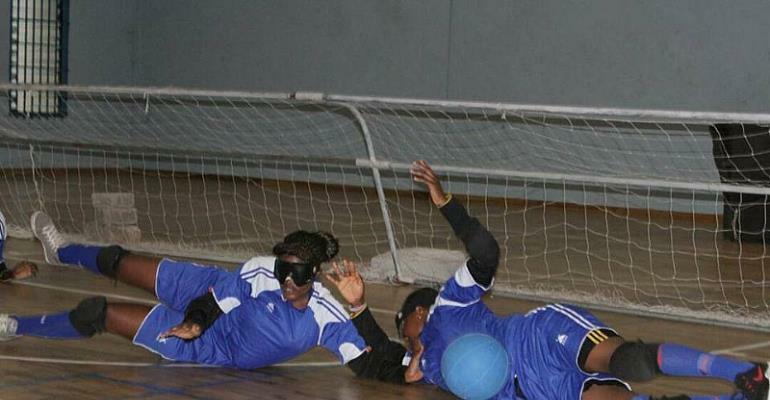 This will be the first time Ghana will be playing an international blind football game of such magnitude after the game was introduced in the country in 2007 through their partners from Denmark and its development been handled by the Ghana Blind Sports Association through the regions as local players both male and female has been meeting and training. Barring any hindrance, the male team is expected to play in the 2019 African IBSA Football Championship to book a slot for Tokyo 2020. Under IBSA Blind football is has two types of football B1 for footballers who are completely blind and B2 B3 for players who are partially sighted.